regard a flame proof fans are strictly used for the purpose of fire control. 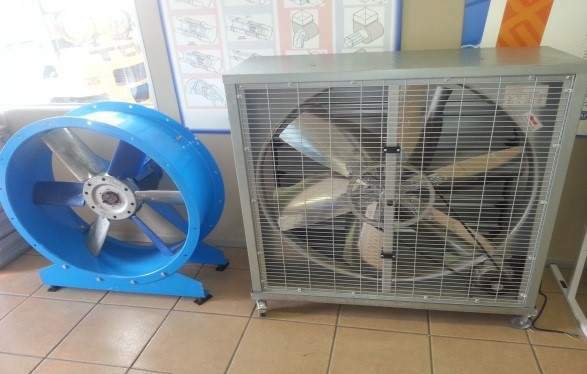 It is quite imperative that a correct fan is used for the correct purpose these fans are used in the offices, factories for dust extraction, sawdust, spray booths, restaurants for kitchen extraction canopies and many more. It is true and very much that ventilation plays a crucial role in ensuring that fresh air reached the required are where it is mostly desired for survival, without extractor fans this ideal situation will not achieve its objective of surviving. 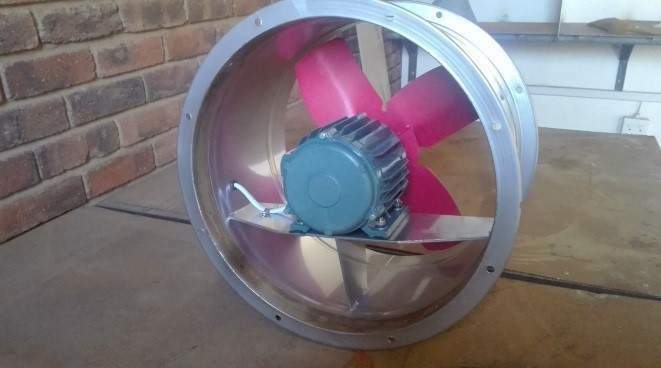 These fans are also ideal to be used in the mines. Clients provide specification of the fan required and Sm SysTems provides if not sure we have our project managers who can visit the site to ensure that the correct fan application and the area size is correctly taken or measured. Sm SysTems is capable of identifying the correct volume and CFM of the area in question and provide you as the user with the correct fan application.